Braces can easily cost $5,000 or more. 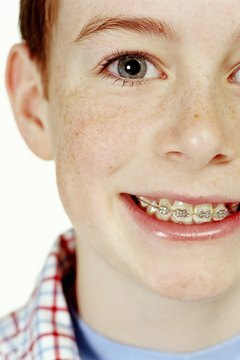 A prescription for braces can be bad news for parents, not just the for the child -- particularly when it comes to paying for them. Your child's million-dollar smile will no longer be a joke. While advances in dental care and early prevention can help reduce the need for braces later in childhood, braces are a reality for many families. Fortunately there is help to ease the financial burden associated with the cost of braces. By combining cost-saving techniques, even parents can muster a smile when paying for braces. If you are fortunate to have a dental school in your area, you may be able to score braces for free -- or a substantially discounted price. Dental schools that train orthodontists often take a limited number of applications each year from people who need braces. While work is performed by students, it is generally supervised by experienced orthodontists and faculty. Determine if your dental policy includes coverage for braces, or for some of the services associated with braces. While most dental policies will not cover the full cost, they often cover a part of the cost. You may be able to further reduce your out-of-pocket cost by combining your insurance with a dental discount plan you purchase separately. Research dental discount plans online or call your existing insurer and ask if it sells a discount plan. Take advantage of payment plans offered from your local orthodontist's office. The practice may offer an in-house interest-free plan or partner with a private lender to help you pay for braces in installments. Payment plans are often covered in detail during your initial consultation, but don't be afraid to ask if the subject doesn't come up. Check with your state to determine if your children qualify for your state's medical plan, which generally includes dental. While you may not qualify for any other public assistance, state medical coverage for children often has more lenient income guidelines. Depending on your family size, you may be able to qualify even if you make a decent income. If your child qualifies for a state plan and requires braces, the costs may be covered 100 percent. If you do not qualify for help from your state, determine if you are eligible for assistance from a charity, such as Smiles Change Lives, a national nonprofit organization that subsidizes the cost of braces for eligible individuals. There are coupons for almost everything these days, braces included. Keep an eye out for coupons from local orthodontists in mailbox inserts and local newspapers. You can also find coupons on local orthodontist's websites. Coupons generally circulate in communities when there is competition. You can also call around to different orthodontists and ask about discount plans. 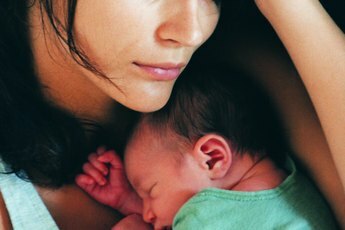 Some will offer a discount for prepaying for services, for multiple children, for referrals or simply because you asked for one. 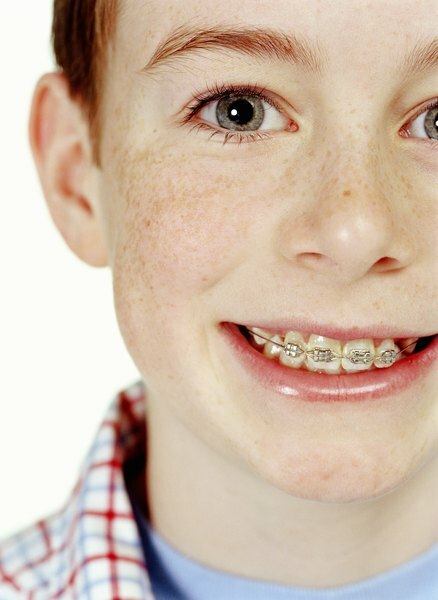 A flexible spending account can ease some of the cost associated with braces. Check with your employer to see if it offers this benefit. With a flexible spending account, you can set aside money tax-free to help you pay for expenses such as braces. You will save state and federal taxes, as well as Social Security and Medicare taxes. Many employers offer a debit card that is pre-loaded with the amount you designate for the year, allowing you instant access to the money that will be deducted tax-free over the year. 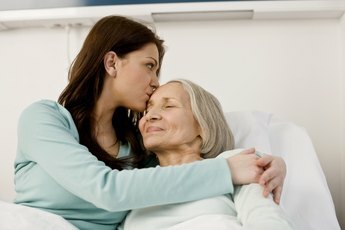 What Is the Average Price of Hospital Bills From a Pregnancy? Do Braces Count as an Itemized Deduction on Taxes? 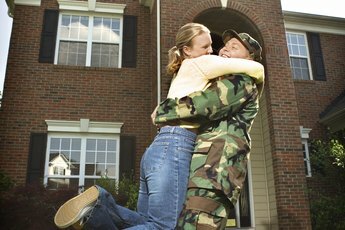 How Much Money Do You Get to Buy a House in the Army? Does Your Insurance Cover Bridgework?